Need a Gas Engineer in London? 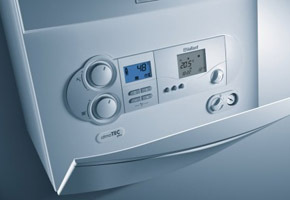 Employing a Gas Safe registered engineer is the only way to ensure your gas appliances are safe. 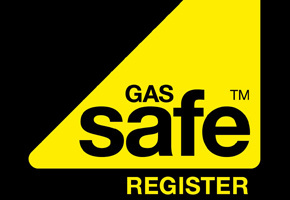 We are part of the Gas Safe Register and are therefore legal and qualified to work on gas and carry an ID card. A Gas Safe registered engineer has been checked by the body, Gas Safe Register to make sure they are competent and qualified to work safely and legally with gas. How can I check my engineer is legal? Ask to see tour engineer’s Gas Safe Register ID card. 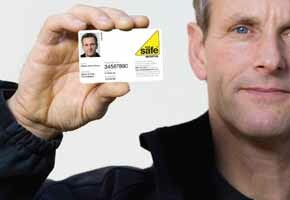 Every gas engineer carries a Gas Safe Register ID card with their own unique licence number, showing the type of gas work they are qualified to do. Look on the back of your engineer’s Gas Safe Register ID card. 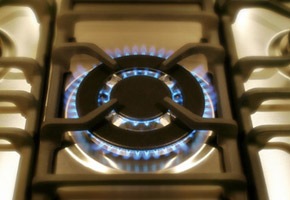 Our Gas engineers have a range of qualifications that allow them to carry out specific types of gas work, so you can rest assured your engineer is qualified to work on your appliance. Why is it important to make sure my gas engineer is on the Gas Safe Register? If someone other than a Gas Safe registered engineer does the gas work in your home, you could be risking the health and safety of your family, property and assets. Carbon monoxide poisoning is caused by incorrectly fitted, badly repaired or poorly maintained gas appliances. This can also cause gas leaks, fires and explosions. The poisoning effects of carbon monoxide can cause serious health problems. Contact us to arrange your Gas Safety Check on 07434 717 060.